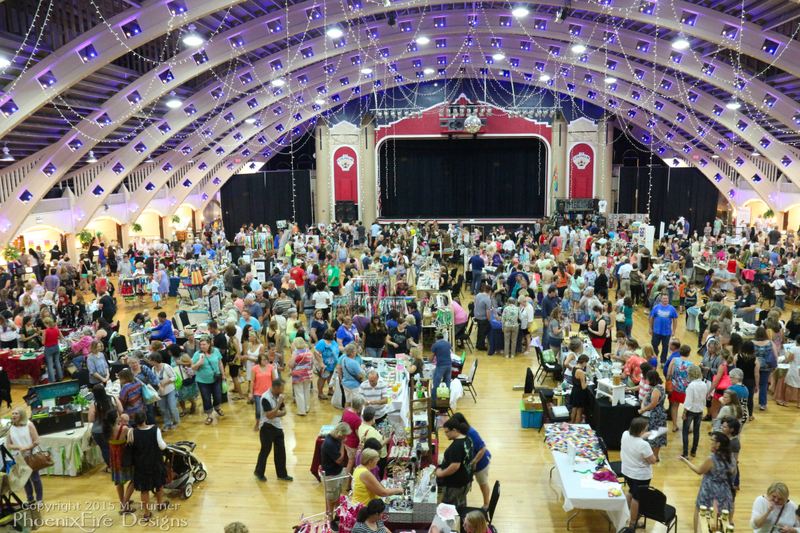 The Etsy Craft Party hosted by the Coliseum in St. Pete on Friday, June 5, 2015 was a huge success! PhoenixFire Designs was one of approximately 60 handmade and vintage vendors on hand. We drew approximately 1,500 attendees to the free event all of whom had a wonderful time shopping the local artists, artisans and crafters! 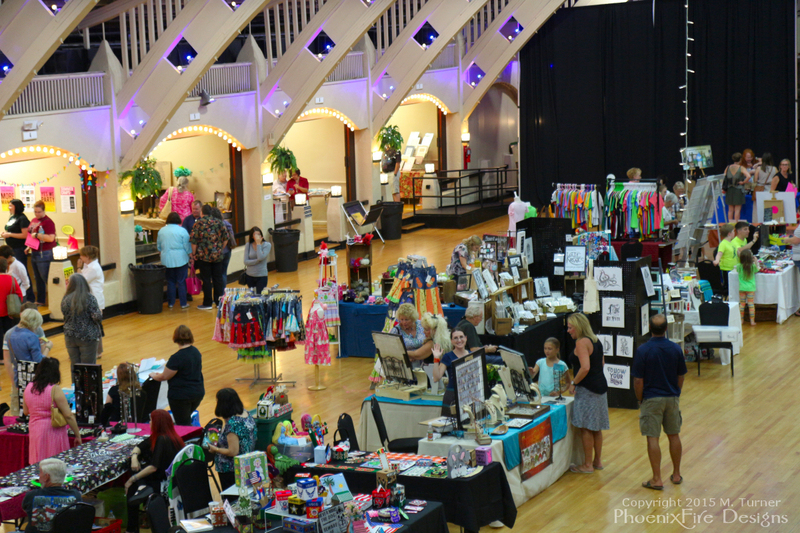 You can see me waving as I’m standing behind the PhoenixFire Designs display booth table during the Etsy Craft Party June 5, 2015 at the St. Petersburg Coliseum. 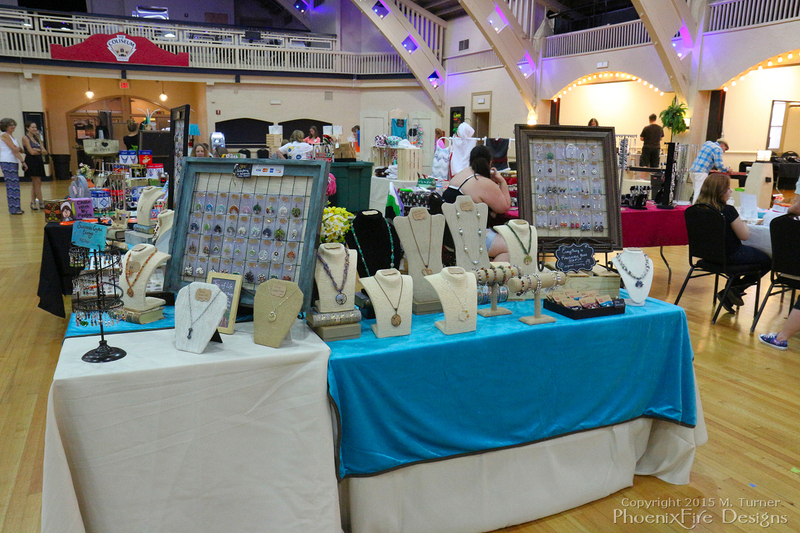 This wonderful event was organized by the Tampa Bay Etsy Crew. 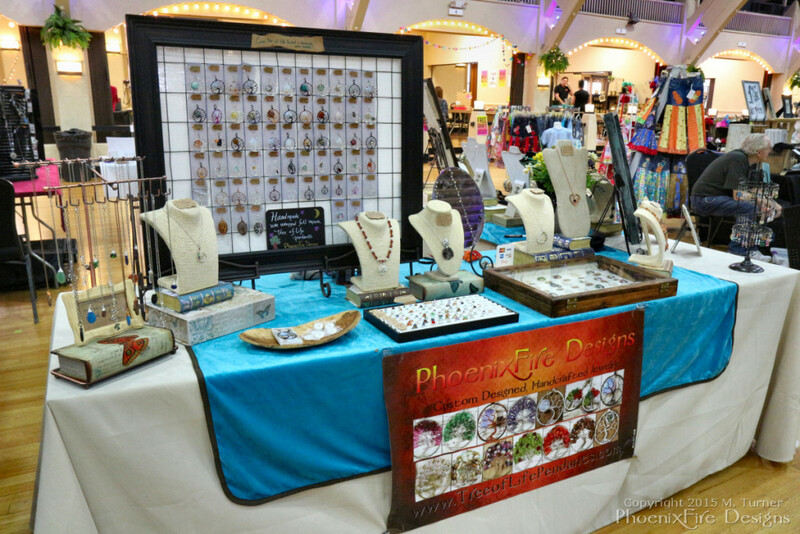 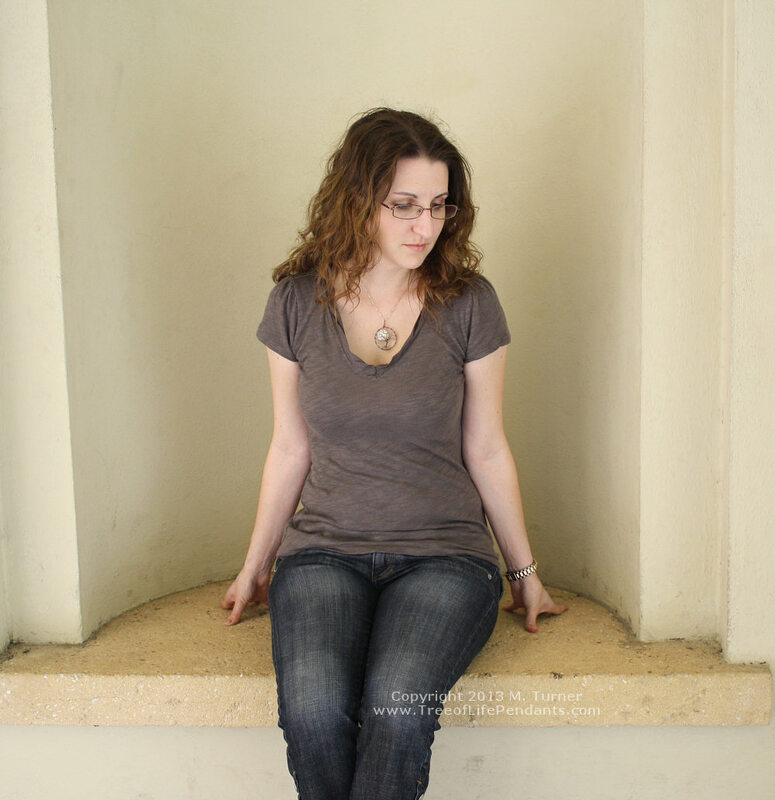 If you missed out, or you’re not local to Tampa Bay don’t forget that PhoenixFire Designs is happy to ship our handmade, wire wrapped jewelry including our signature tree of life pendants anywhere in the world! 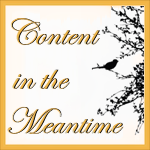 And don’t forget to check back here for updates on our next show or event!